AVPARTS INTERNATIONAL LLC is a sales and distribution company providing aircraft parts. Established in Miami, Florida USA, the firm’s long term plan include a production with very modern technology to bring highly reliable parts. 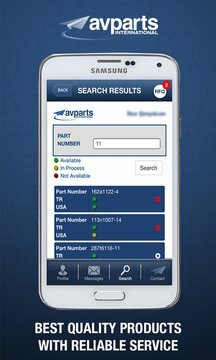 AVPARTS aims towards the international spare parts sales arena, seeking out to be the best supplier. The company’s primary goal is to work with the international and domestic air carriers and their technical maintenance. Providing our customers with the latest technology, fast and reliable service to satisfy their demands with high inventory levels. 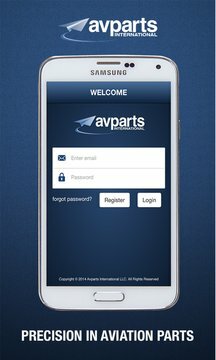 Our clients choose Avparts International based on the safety related reputation that has been built along fast and reliable distribution.